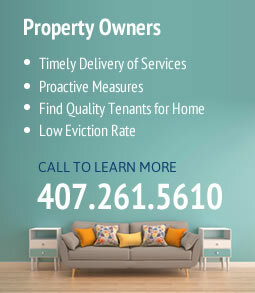 Communication has long been the foundation of Rental Home Management’s success in Central Florida property management. With effective communication, property owners are always informed about the status of their rentals, and tenants are able to contact the appropriate representatives concerning anything with their homes. This quality of service creates relationships that work, but it’s what you should expect from your investment property or the home you are renting. Personal relationships go a long way in the rental home industry, and Rental Home Management Services completely acknowledges that. That’s why we have some of the most comprehensively educated and professional property managers in the industry. Their experience in specifically Central Florida rental homes means homes are managed competently and creates a relationship between owners and tenants that is founded on care and respect. If your house isn’t renting, we will advise the owner on changes to make based on our best judgment and complete the task for them. There are plenty of complex requirements, legal obstacles, and substantial responsibilities that can come with having to rent a property on your own. With Rental Home Management Services, we take care of all of these problems for you so you don’t have to think about them once. We even provide your property with the steady, long-term cash flow you’ve been looking for without the nuisance of dealing with the property alone. 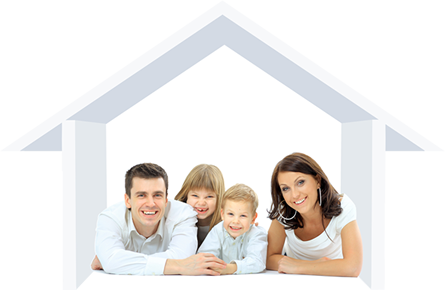 With Rental Home Management Systems, you have hard-working, professional residential property managers by your side. If you’d like to learn more about our Longwood FL property management services, contact us today. Give us a call at 407-261-5610.